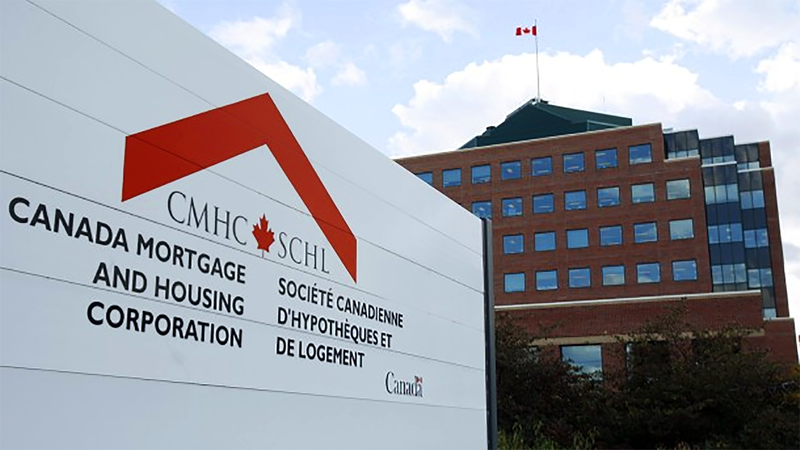 In response to concerns raised by the Canadian Housing and Renewal Association (CHRA) with the National Co-Investment Fund’s application process, CMHC has provided two documents that include changes that will ease the burden on housing providers applying to the program. Webinar transcript (PDF) from a session held in October 2018 during which changes to some of the original application policies were announced. Detailed document on changes to the energy efficiency and accessibility requirements for certain projects.